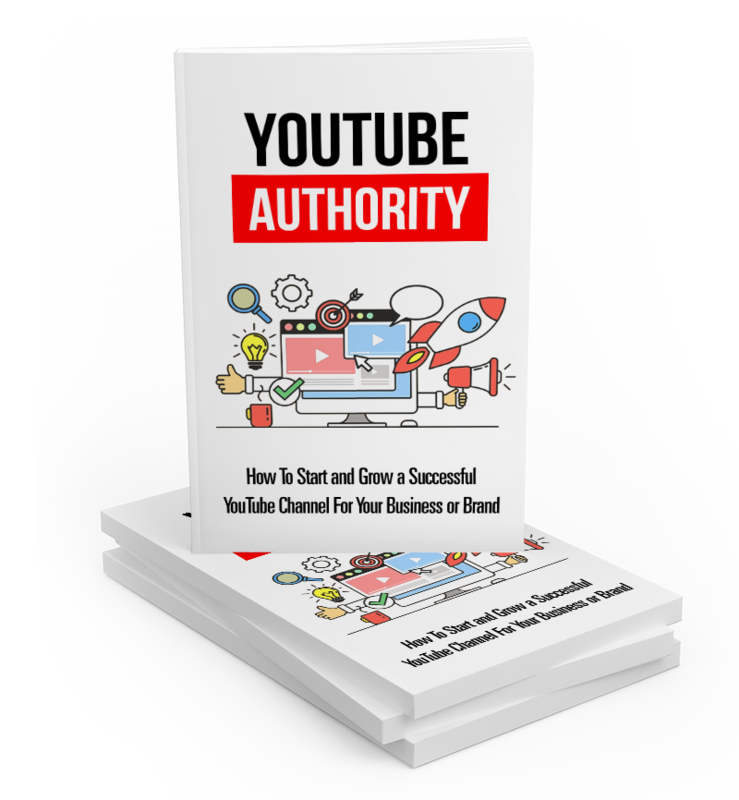 Discover How to Build Your YouTube Authority with this Comprehensive Guide on Starting and Growing a Successful YouTube Channel. A Comprehensive Guide on How to Start and Grow a Successful YouTube Channel for your Business or Brand! - Learn what it takes to get started on YouTube, including the equipment and software you’ll need to produce your own videos. - You’ll learn how to choose your niche and determine what kinds of videos you’re going to produce. 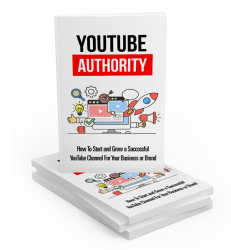 - Discover how to properly optimize your YouTube channel so that you can be successful on the platform. - Find out what you need to do to develop your content strategy and get started producing the videos your audience wants to see. - Learn some different strategies for building your audience on YouTube and gaining more views and subscribers. - Discover the strategies for increasing your customer engagement with your videos and YouTube channel. - Learn some of the different ways that you can monetize your YouTube channel and start making passive income. - Learn the mistakes to avoid making on your YouTube channel if you want to be successful. - You’ll gain a clear understanding of why you are starting a YouTube channel. - You’ll determine your target audience. - You’ll figure out which YouTube category your videos belong in. - You’ll figure out how to properly optimize your YouTube channel to rank higher in searches. - You’ll learn why it’s important to integrate your other social media networks to your YouTube channel to broaden your reach and gain more subscribers. - You’ll learn about the different types of videos that are proven to be successful in driving new subscriptions. - You’ll learn how to build your audience through social media, participating in forums, and collaborating with others. - You’ll discover how you can increase engagement by creating simple and beautiful thumbnails, adding annotations to your videos, and including basic marketing SEO best practices to your channel. - You’ll learn the different avenues for monetizing your YouTube channel so you can make more money. - You’ll learn about the different mistakes that you can make on your YouTube channel and how to avoid making them.